Katherine Bourdon is a native of western Michigan and lives in Muskegon. She has taught vocal music in public and private schools in Michigan for more than 30 years. She obtained her a Bachelor of Music Education degree from Central Michigan University in 1979 before studying art at Western Michigan University. 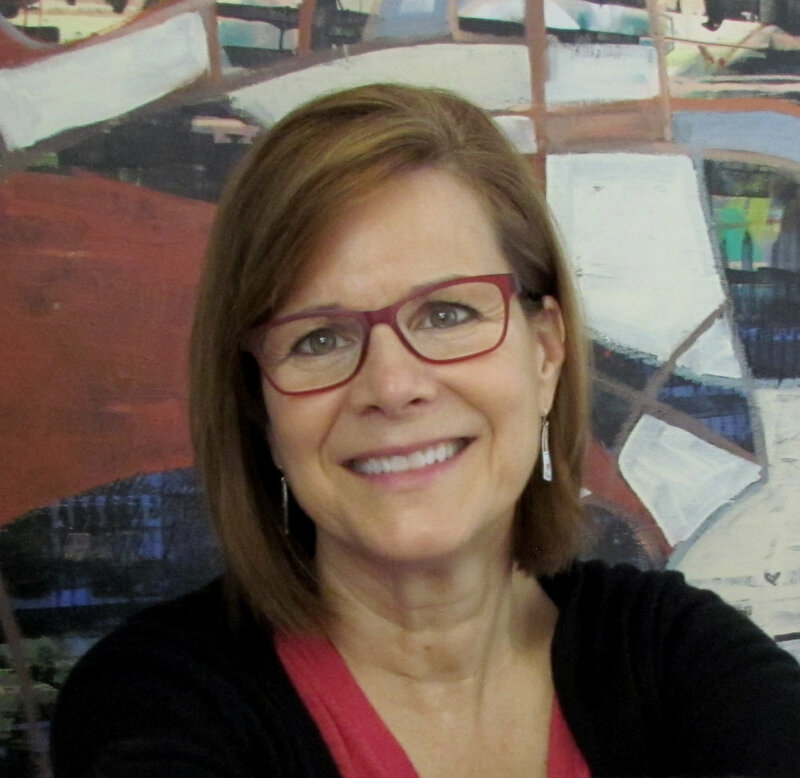 Her artwork has received numerous awards and has been purchased and displayed in several corporations, hotels and financial institutions throughout Michigan.